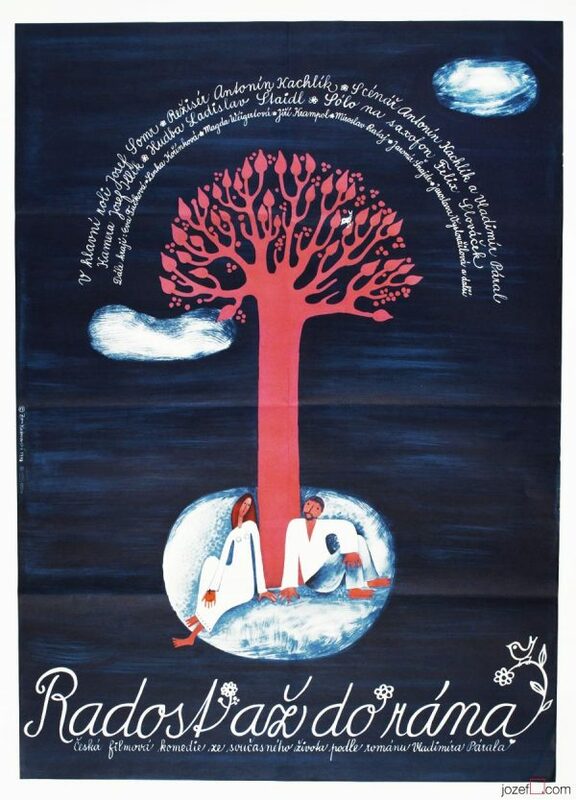 Movie poster for 60s Czech drama poetically designed by Jaroslav Sůra. 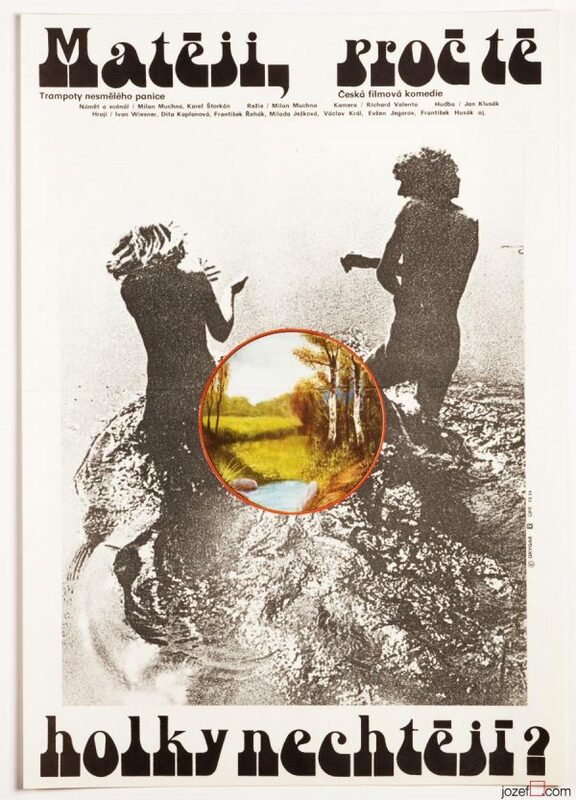 Poetic movie poster by Jaroslav Sůra. 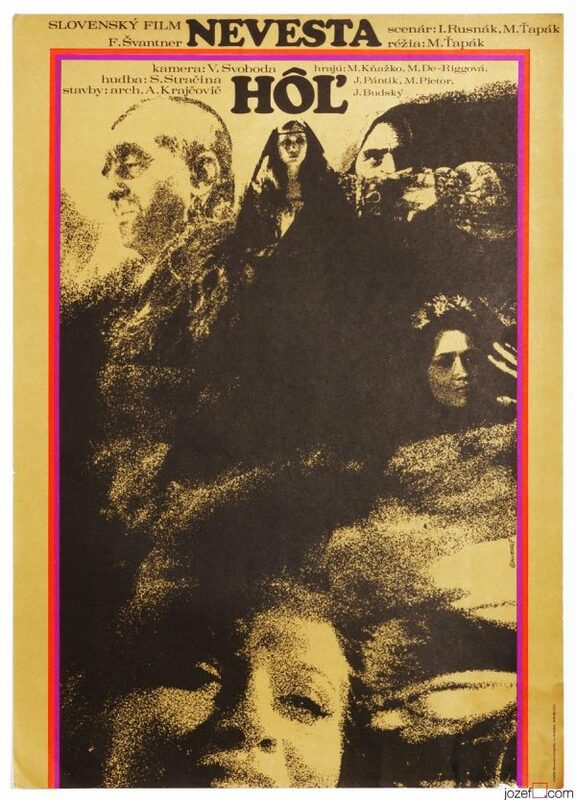 60s posters made in Czechoslovakia. 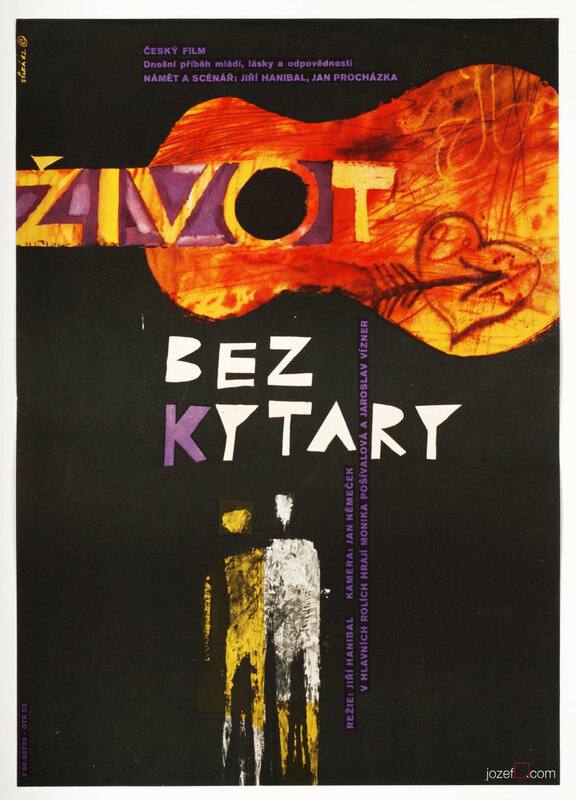 Be the first to review “Movie Poster – Life Without a Guitar, Jaroslav Sůra, 1962” Click here to cancel reply.